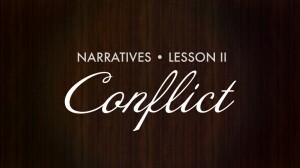 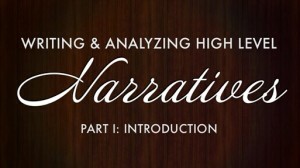 Examine the four types of conflict in high quality narratives and continue to explore the idea that "structure increases creativity." 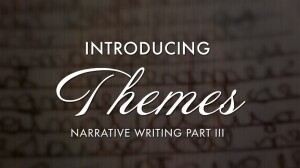 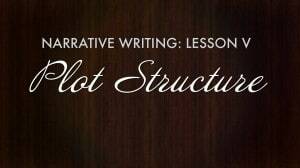 Open your unit on writing narratives by establishing the big idea "structure increases creativity." 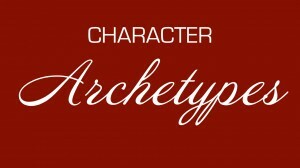 Explore the truth of this statement across all forms of art.